Mash-ups have become increasingly popular over the past decade or so, however, sifting through the volumes of mediocrity and downright awful mash-ups can be an arduous task to say the least. One man you can consistently bank on to deliver something of real class and quality is Max Tannone. 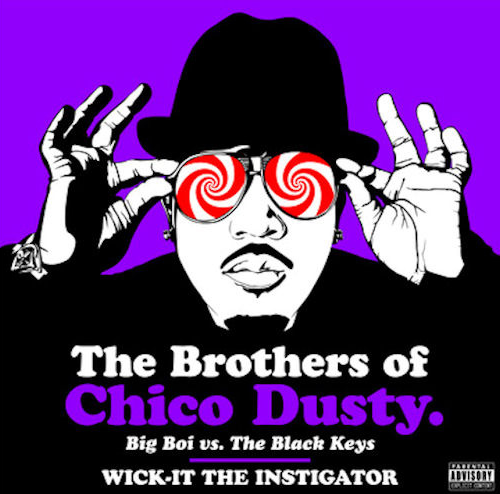 The NYC producer is the man behind Ghostfunk, Mos Dub, Dub Kweli and Jaydiohead, and his brand new remix project Mic Check 1234! is yet another supremely brilliant piece of work. 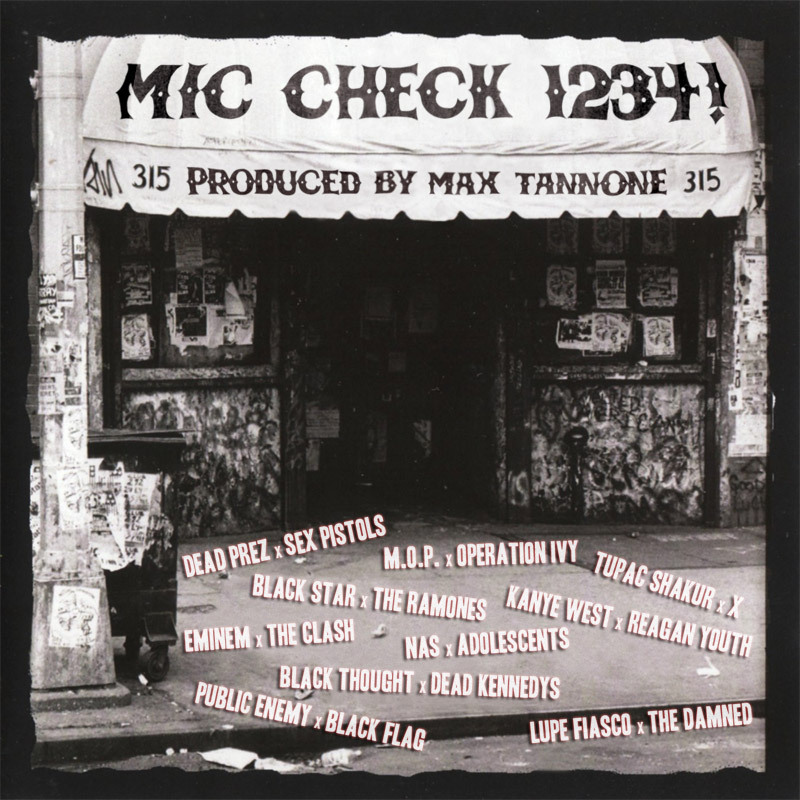 This time he’s decided to pit some of his favorite emcees’ most socio-political material with some of the best punk bands ever. And why not? Afterall, great hip-hop and punk have a lot in common; both want to affect change, to rebel against the status quo, or to simply just get up and move. Yet another stunning album from Max Tannone and like the old adage says, some times the best things in life are free. You can spin some choice cuts below or check here for more info or download the whole thing for free. Separating the wheat from the chaff in the world of mashups can be a tough task, but every now and again a real gem springs itself on us. 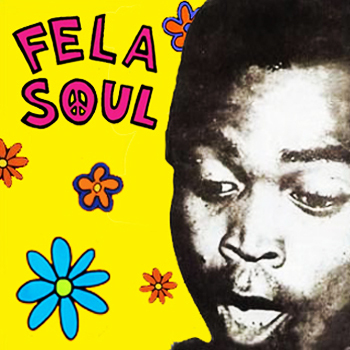 Listen to Fela Soul below or you can download the album for FREE from Bandcamp. Download: Fela Soul – Feel Good Inc. Sifting through the tripe in the world of mashups is tough work but when you find a special one, it’s worth it. Minneapolis duo Doomtree (aka Cecil Otter and Swiss Andy) have decided to embrace the art of cut & paste by pitting the post-rock noisemakers, Fugazi, with the works of Wu-Tang Clan. 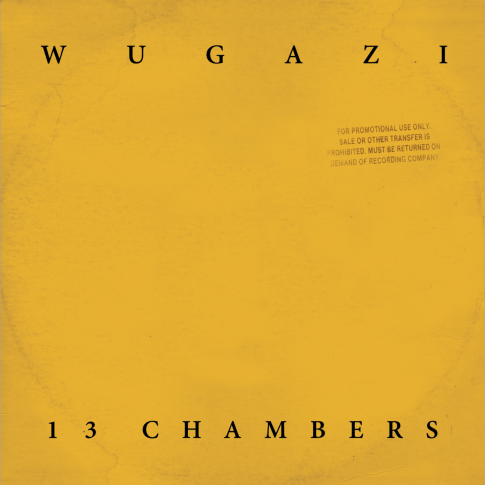 Aptly titled Wugazi, 13 Chambers, the duo set out a thirteen song collision course of extraordinary proportions, which really shouldn’t work but it does, oh how it does! You can grab it for FREE from Wugazi.com. Here’s three reasons why below! 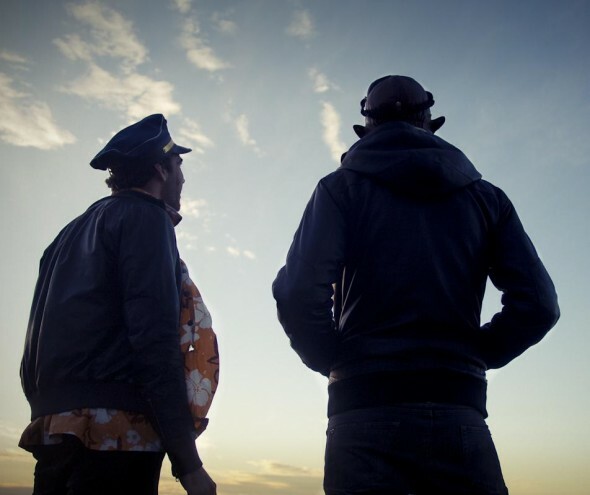 Fresh from their inclusion on Kitsune Maison Compilation 10: The Fireworks Issue, Aussie duo Flight Facilities embark on a whistle-stop European tour in Denmark, Sweden, England, Portugal, Georgia, Spain, Bulgaria, Switzerland and Italy. Building on that inclusion they have dropped a new reworked mash-up of their track ‘Crave You (Feat. Giselle)’. It sees Friendly Fires & Aeroplane being added to the mix to create wonderfully upbeat electro-pop, who’s head nodding cheeriness knows no bounds. Also check the equally great c90s remix too, all seven and a half minutes of it. Both of these have been getting repeat treatment around these parts, you can too if you grab ’em below. For the past 24 hours I’ve been sinking my teeth into the Girl Talk’s latest album All Day, hence the delay. Girl Talk (Aka Gregg Gillis) announced yesterday via Twitter that his new album and follow up to 2008 mash-up master class Feed The Animals, had been released for free. Guess what? It features absolutely tones of mashed-up samples as you’d expect, it’s excellent so I’d strongly advise you to get it now! 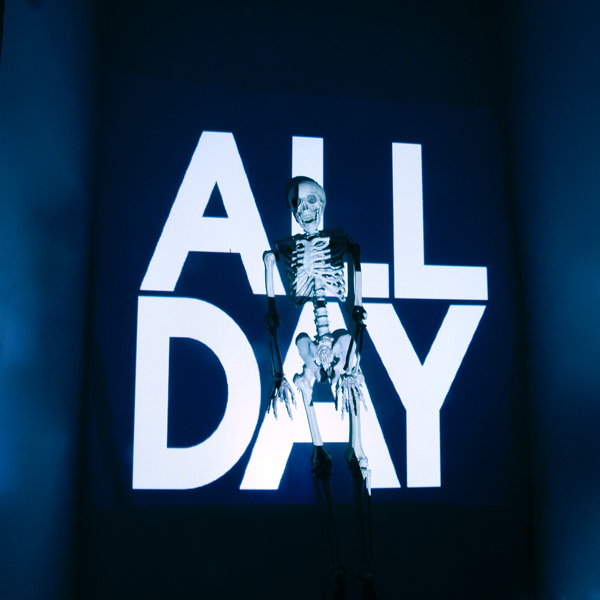 All Day is available to download for free right here courtesy of his label, Illegal Art. Fancy streaming if before you download? You can do it after the jump. 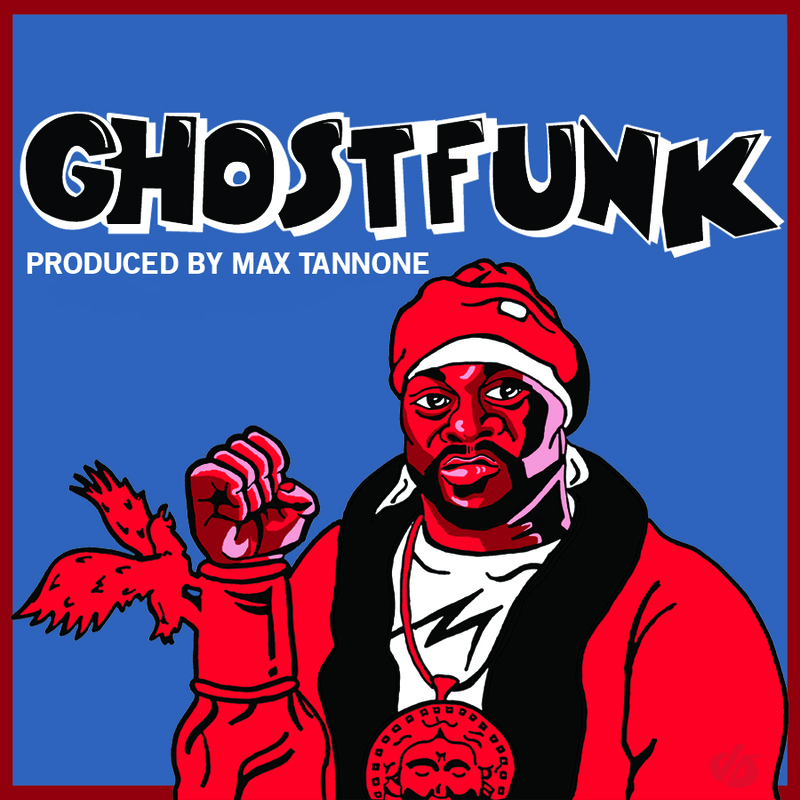 Max Tannone the brains behind Jaydiohead and Mos Dub is back, previously he’d mashed Jay-Z over Radiohead and Mos Def over old school reggae and dub cuts. 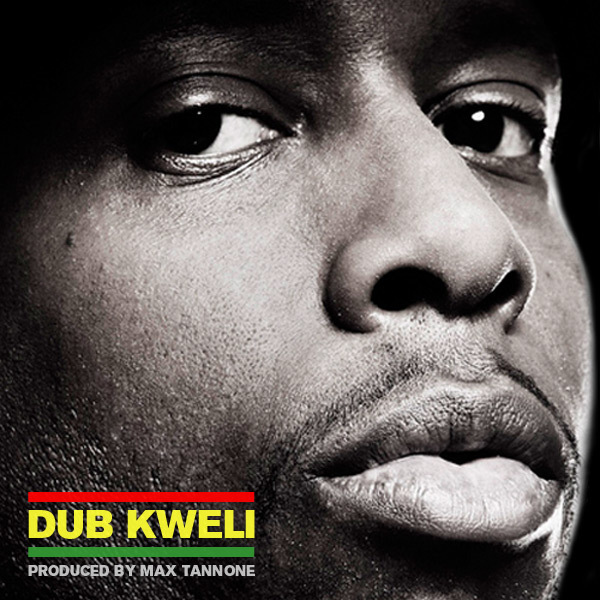 The New York mix specialist has returned with Dub Kweli, yeah you guessed it, this time he’s turned his attention to the other half of Blackstar, mashing Talib Kweli with classic dub and reggae tracks. This fusion of Kweli’s rhythmic delivery of intelligent, insightful and political lyrics with the old school Jamaican reggae and dub vibes feels honest and fresh, with Tannone’s eye for mixing and timing coming to the fore. The end result isn’t too dissimilar to Mos Dub, excellent feel good vibes and rhythms that you can nod your head to, a must have for fans of hip-hop, reggae and mash-ups, and, oh did I mention it’s free? I’m off to Oxegen for the weekend so won’t be posting anything until Monday I’d imagine but here’s two super bootlegs that’ve been distracting me all week. Hopefully they keep you going while I’m gone, I’m nice like that. First up is a super mash up by Dutch Dj Don Diablo of his new single ‘Who’s Your Daddy’ and The White Stripes ‘Seven Nation Army’. I’m hoping to get a good listen to his forthcoming debut album ‘Exit Studio Sweatshop’ soon. This super mashup of Jay-Z’s ‘Pray’ and Focus’ ‘Hocus Pocus’ from Trafik was dropped into my inbox this week. 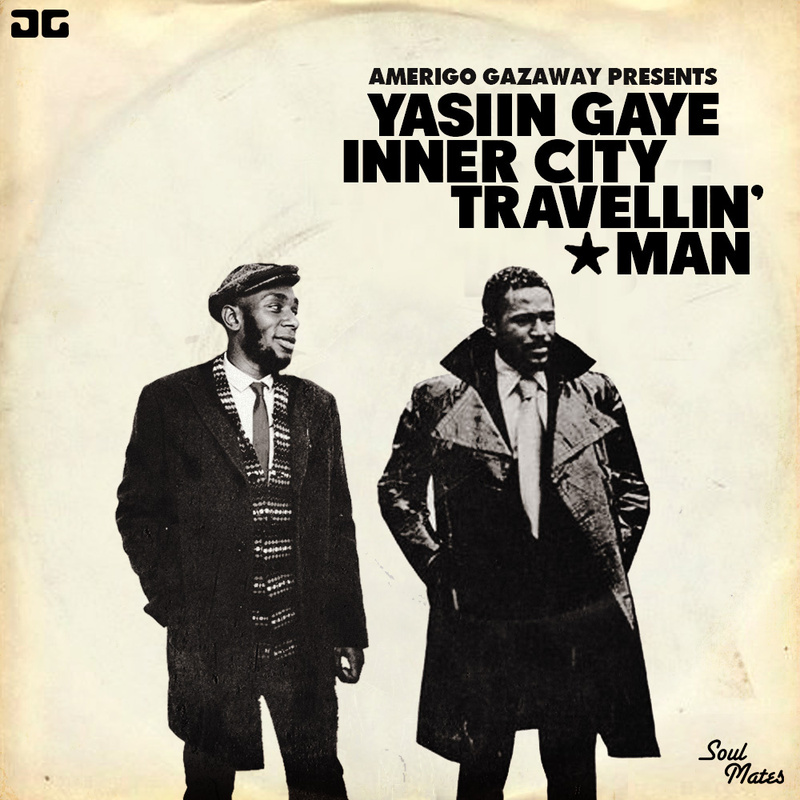 It’s a brilliant bootleg which further compounds the theory ‘I love Jay-Z bootlegs’, weird that. Trafik released their album None But The Brave on Global Underground last month.